Grew up with Ural Great Perm (Russia) juniors. Made his debut with Ural Great Perm U-23 team during the 2008-09 season. 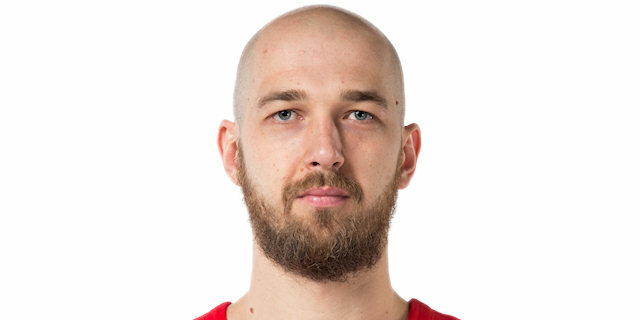 Signed for the 2009-10 season by Lokomotiv Kuban 2nd team. Signed for the 2014-15 season by CSKA Moscow. Won the 2015, 2016, 2017 and 2018 VTB League with CSKA Moscow.